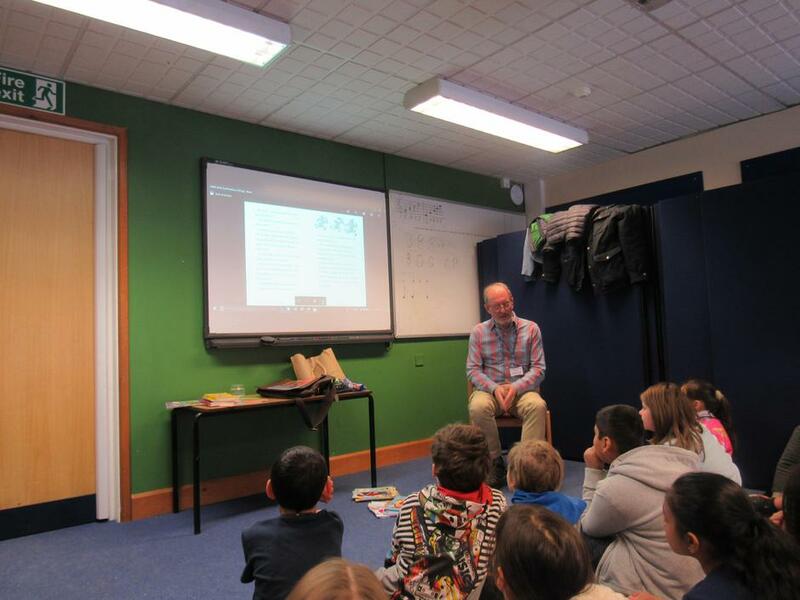 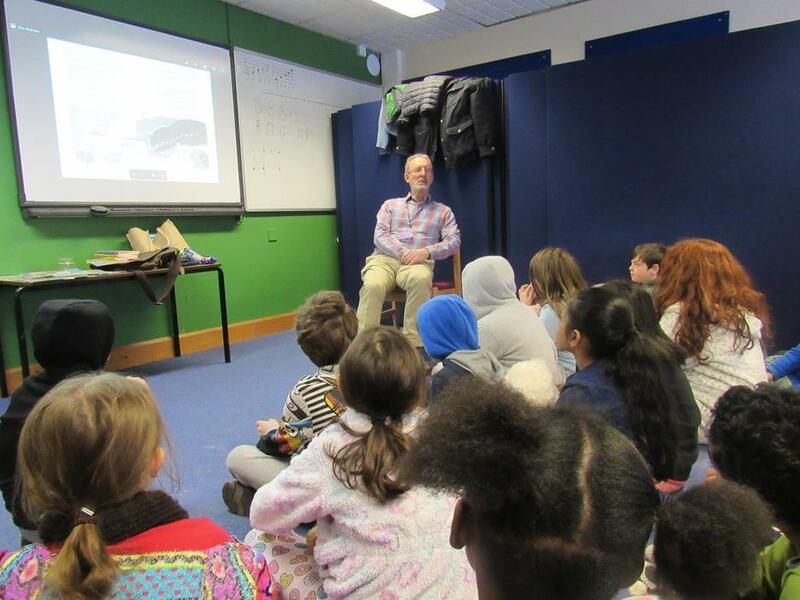 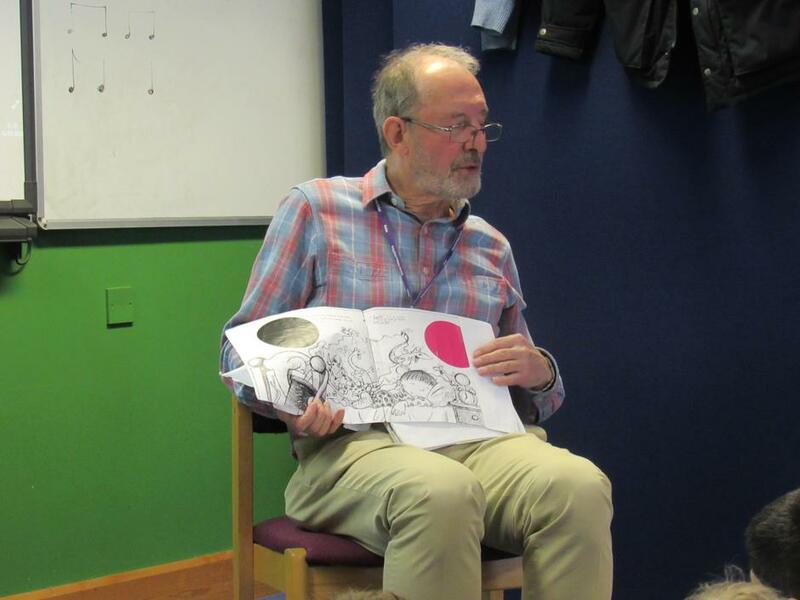 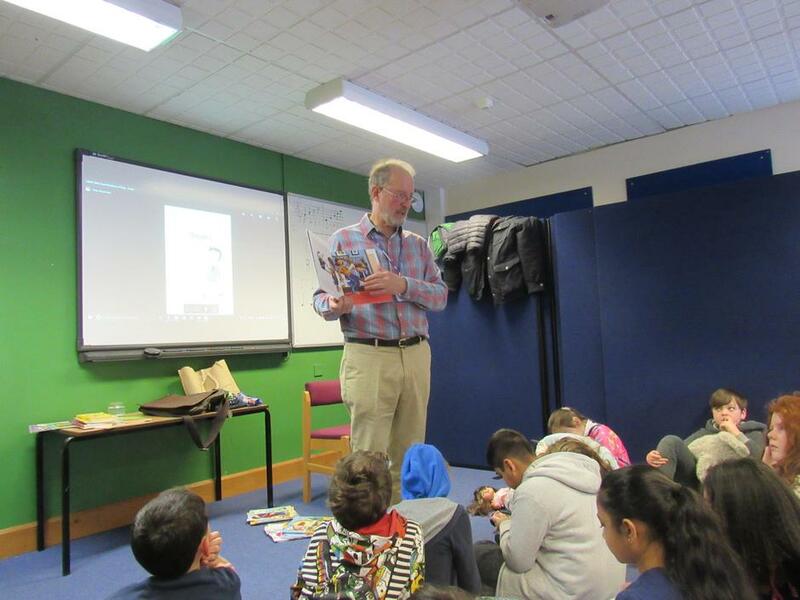 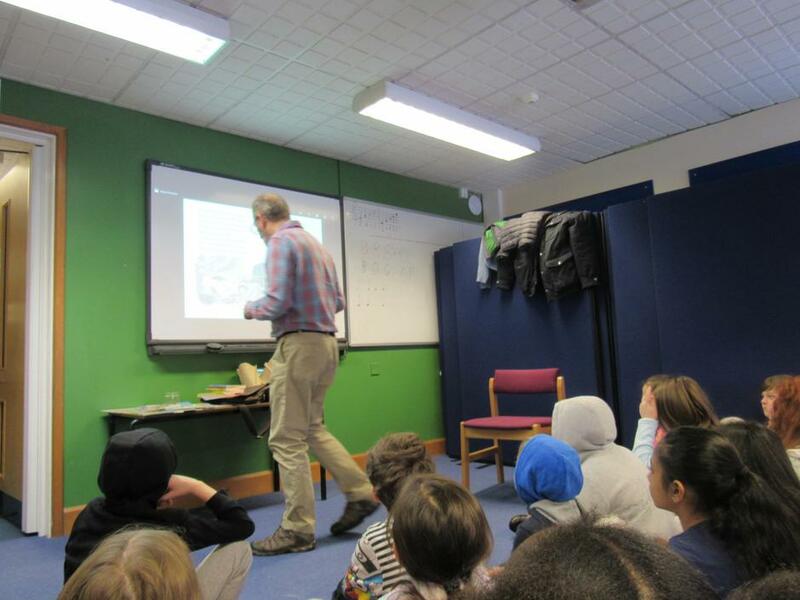 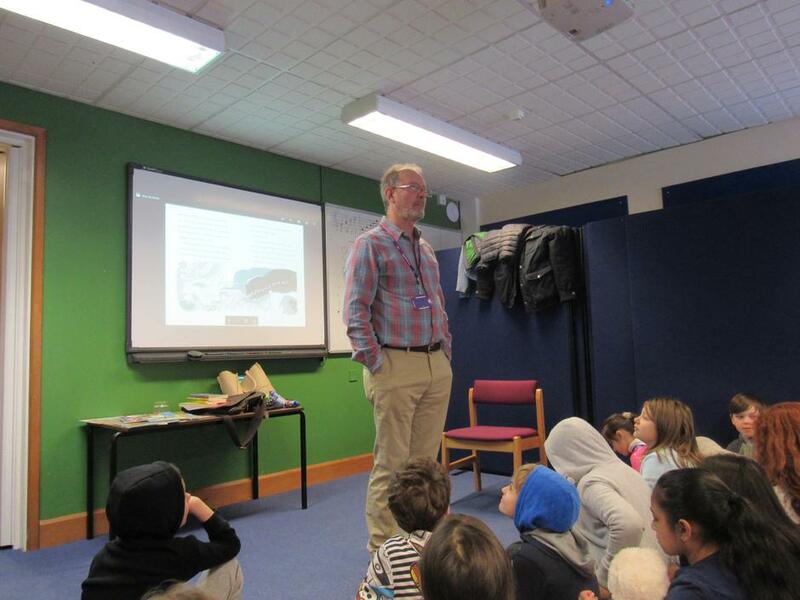 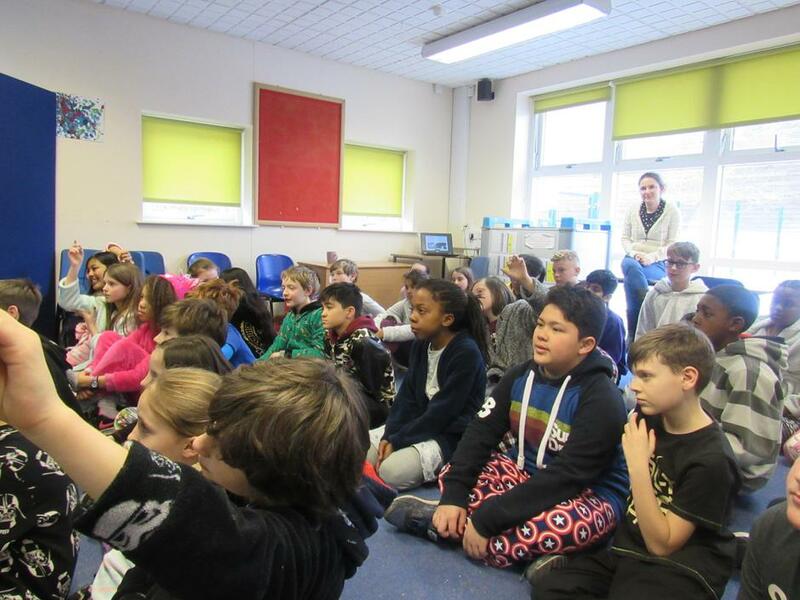 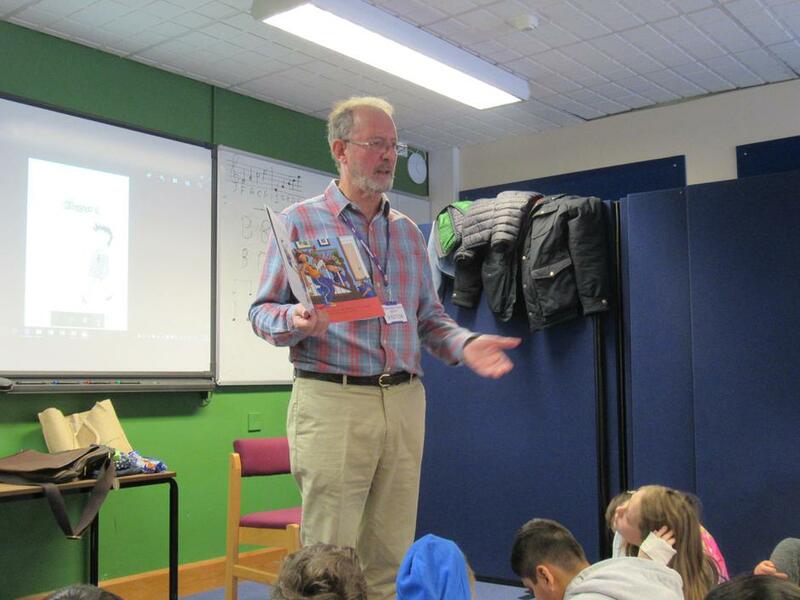 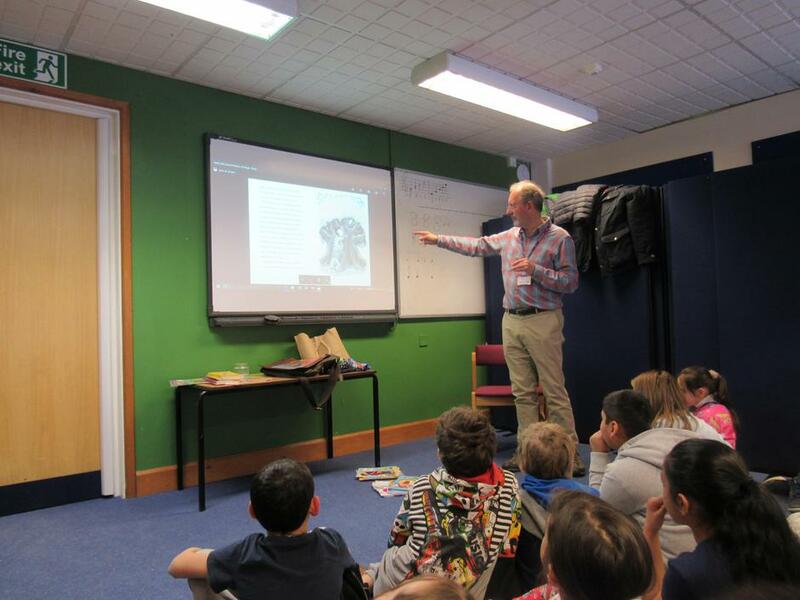 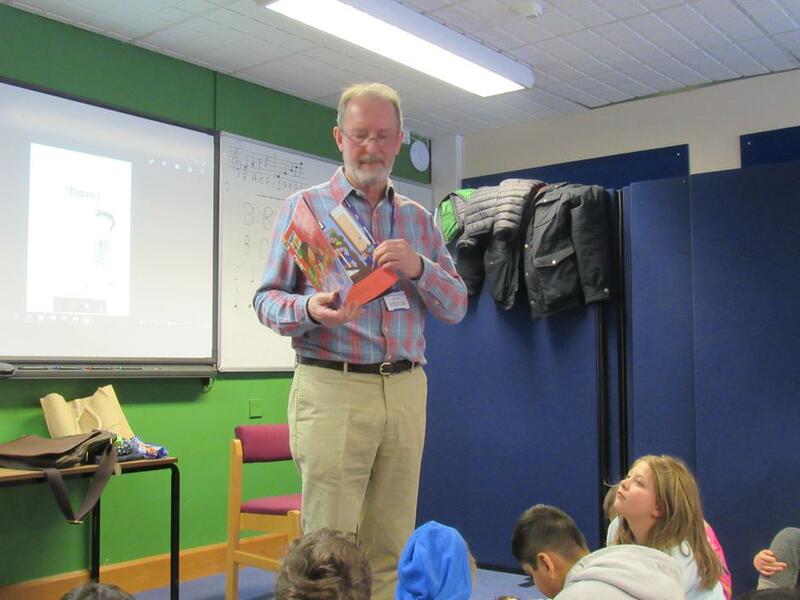 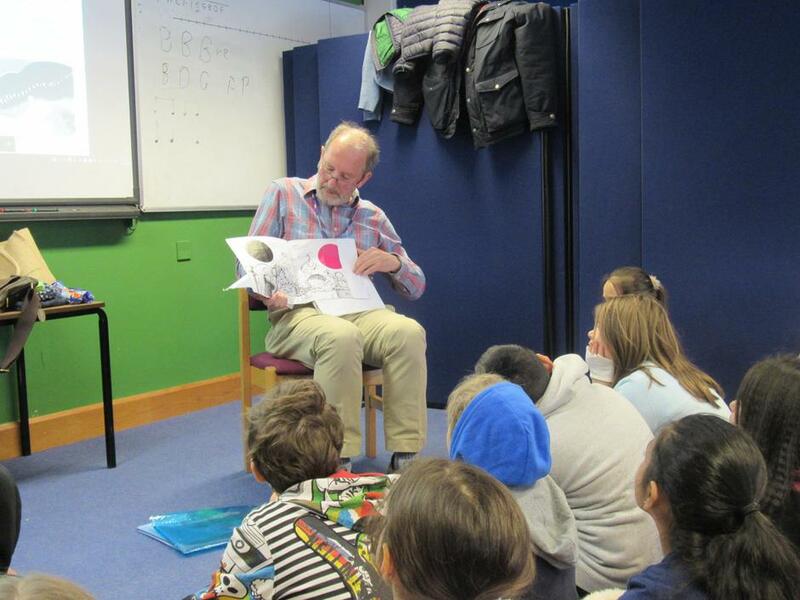 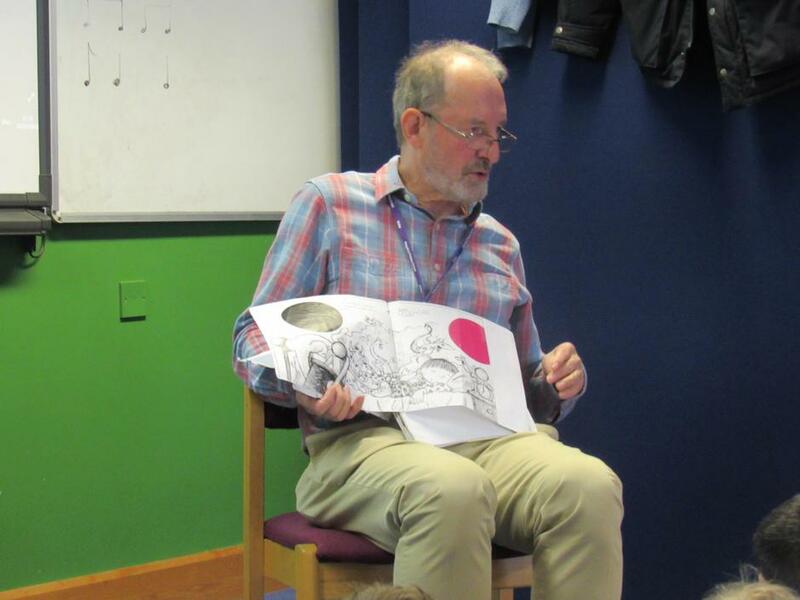 As part of the exciting panoply of events which unfolded during Book Week, Ian Whybrow (of 'Harry and the Dinosaurs' fame) came into school to talk to the children and entertain them with fascinating and fun stories - both fictional and biographical. 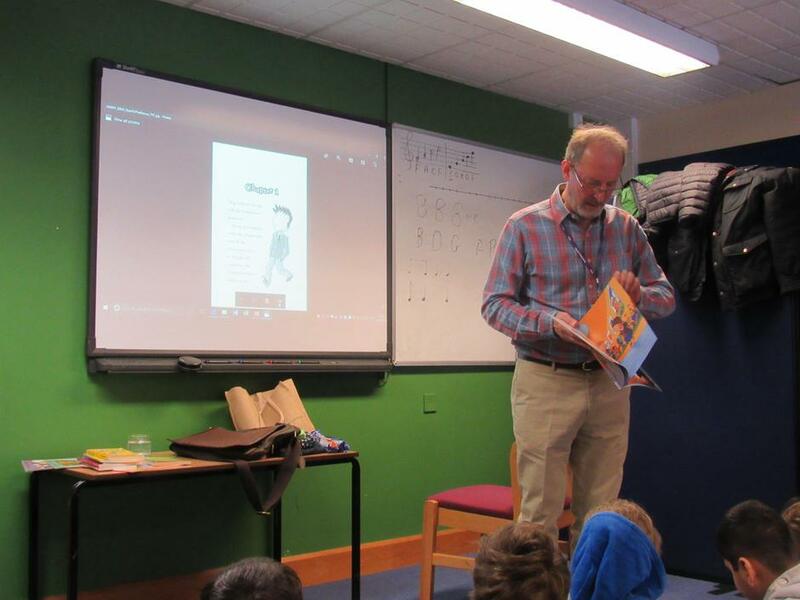 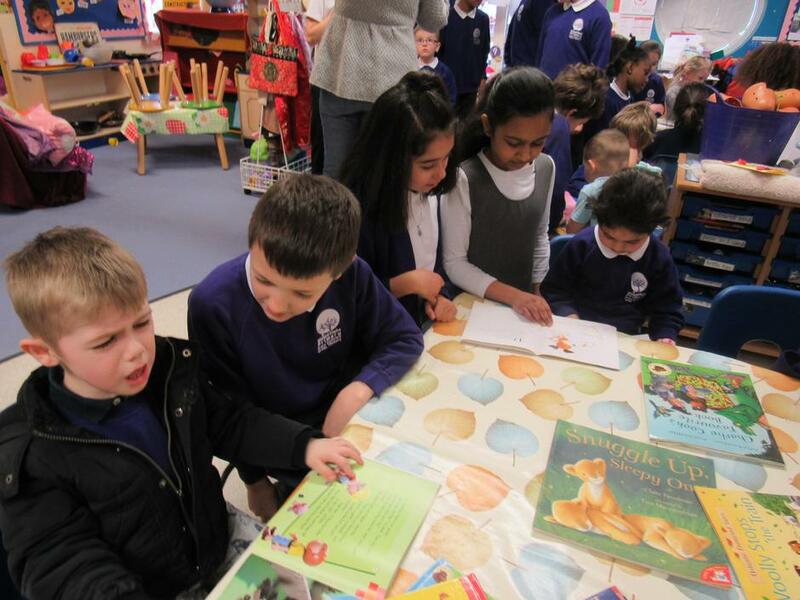 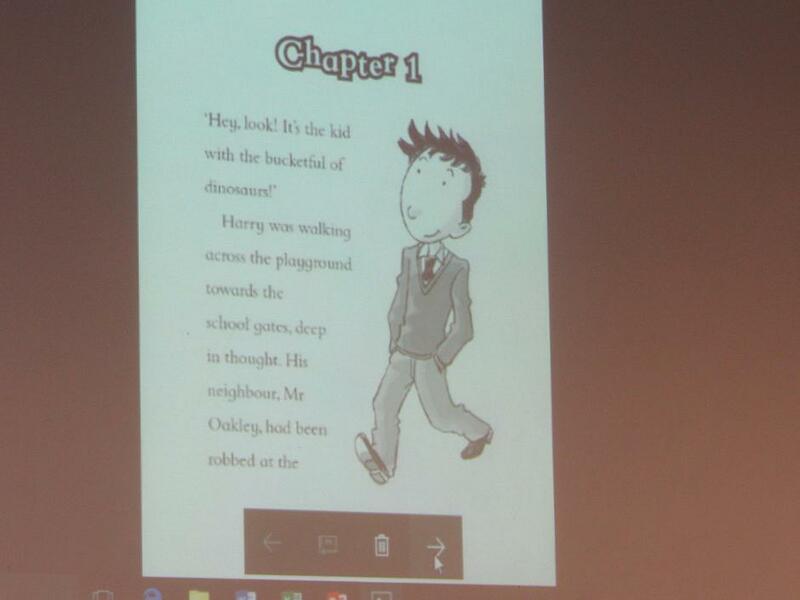 Here he is, along with some more book week activities (the reading buddies photos are particularly sweet) snapped by Mrs Trew's camera. 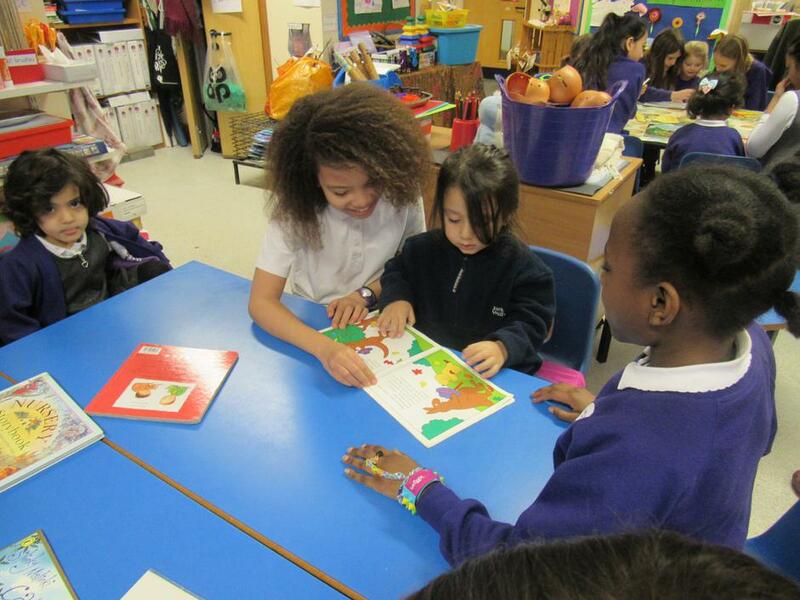 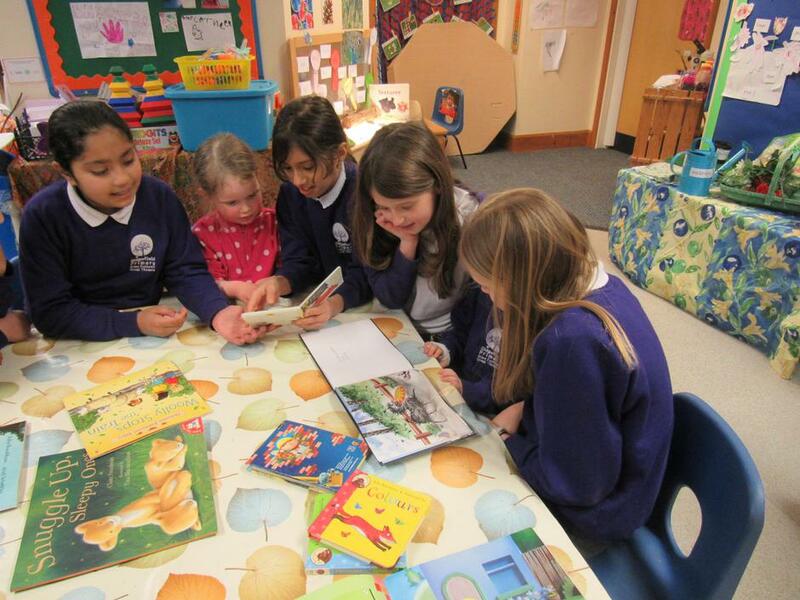 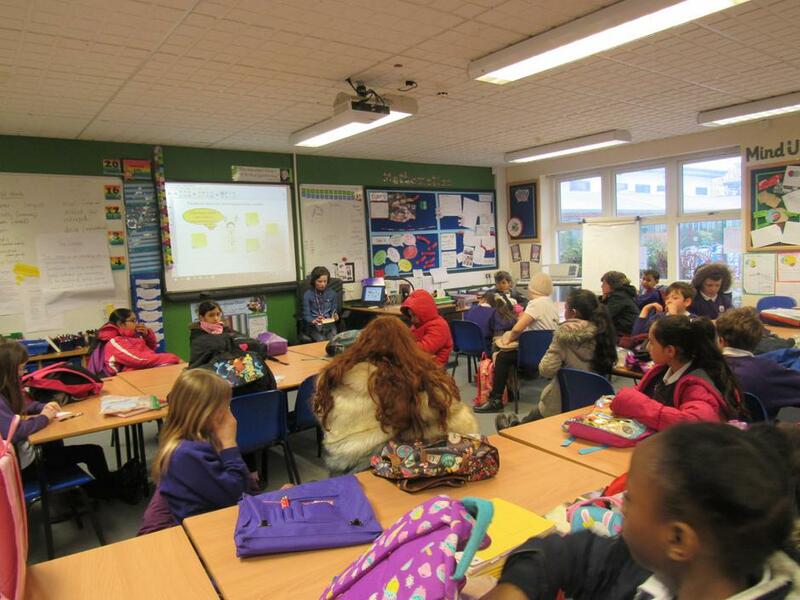 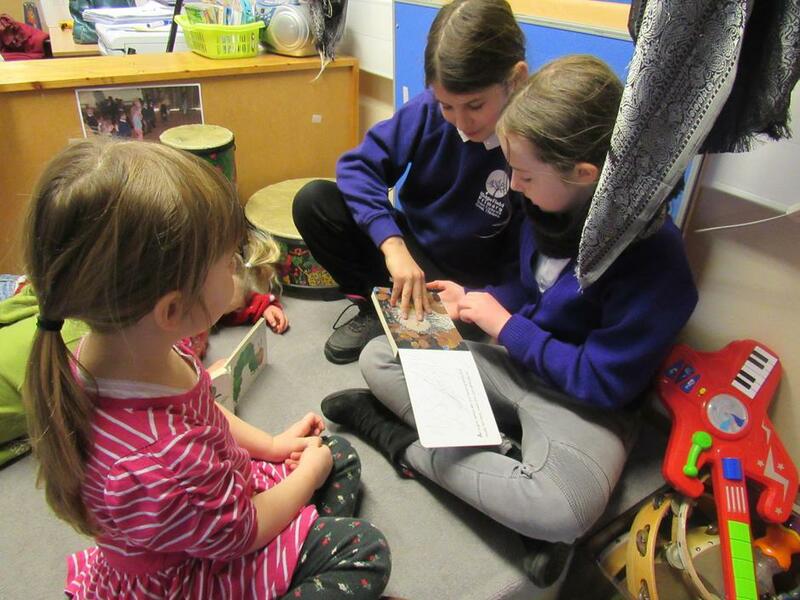 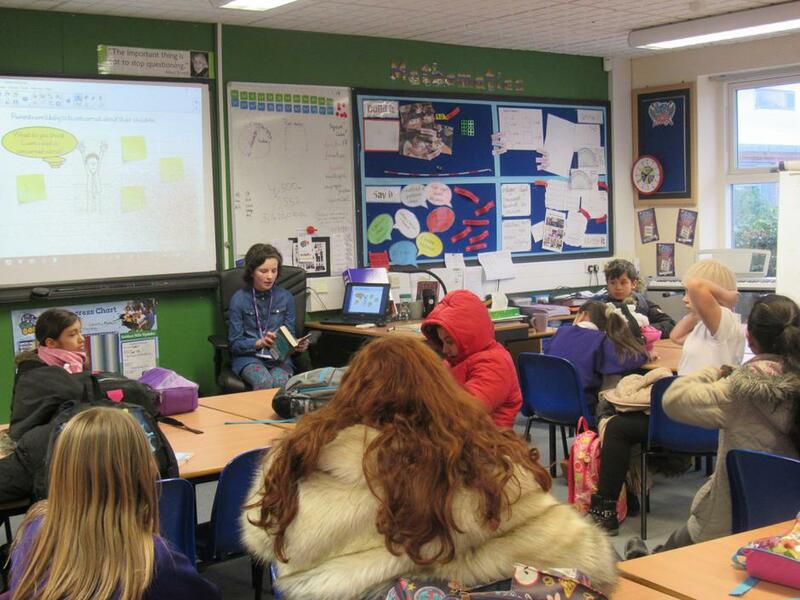 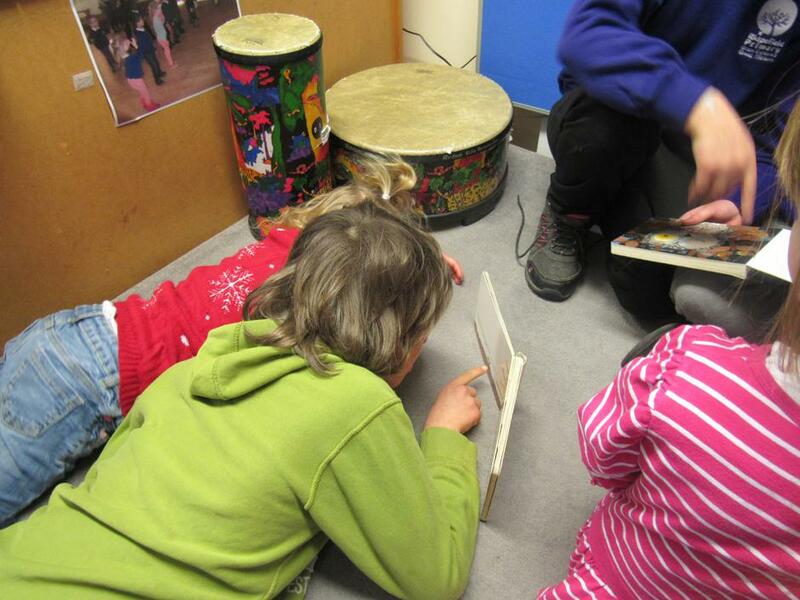 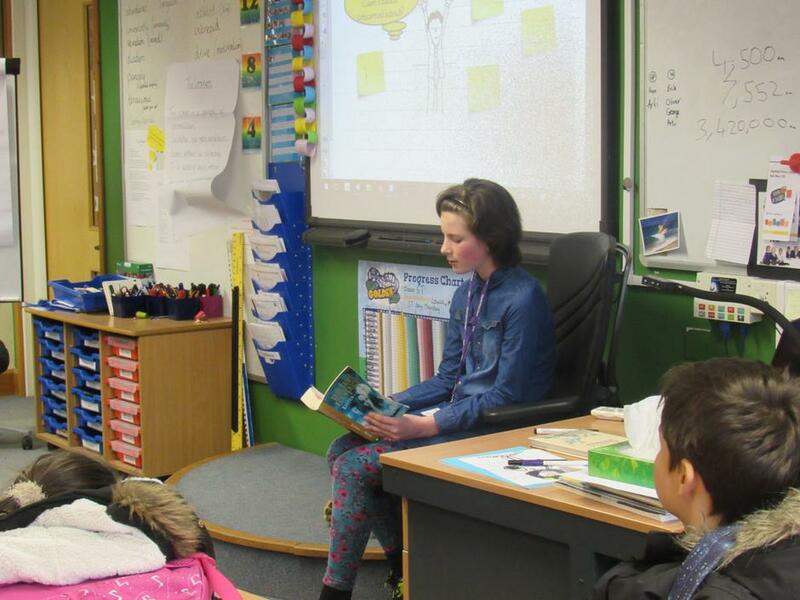 I was also delighted to hear that lovely Katie's lovely sister had returned to Ridgefield to read to 5T. 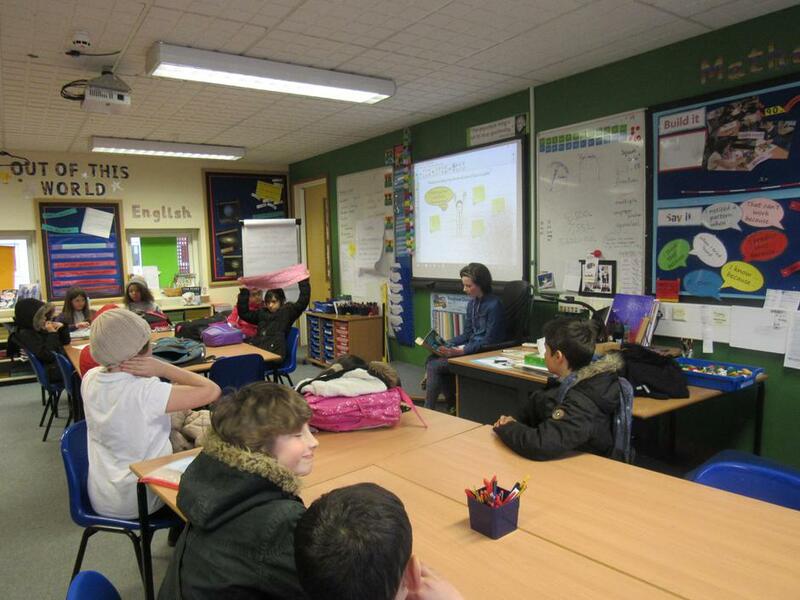 (Doesn't seem very long since she was in that class herself. 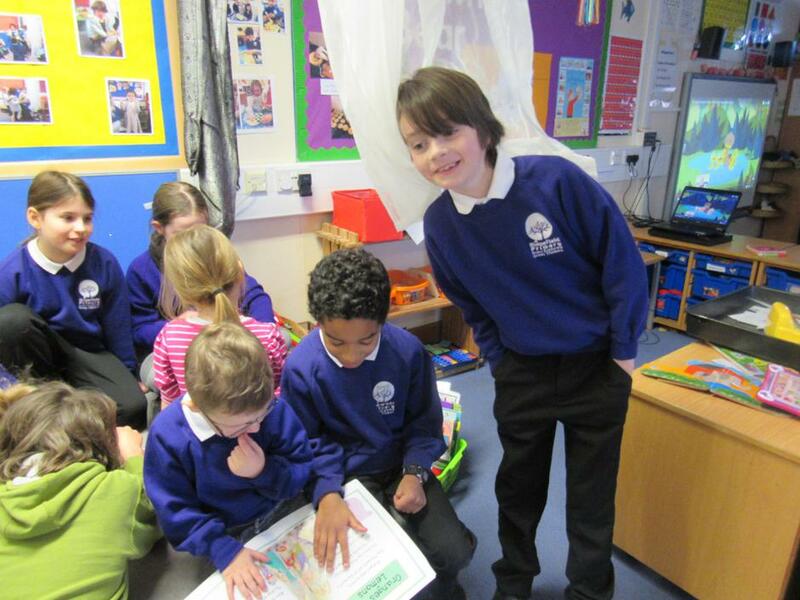 How time flies!) 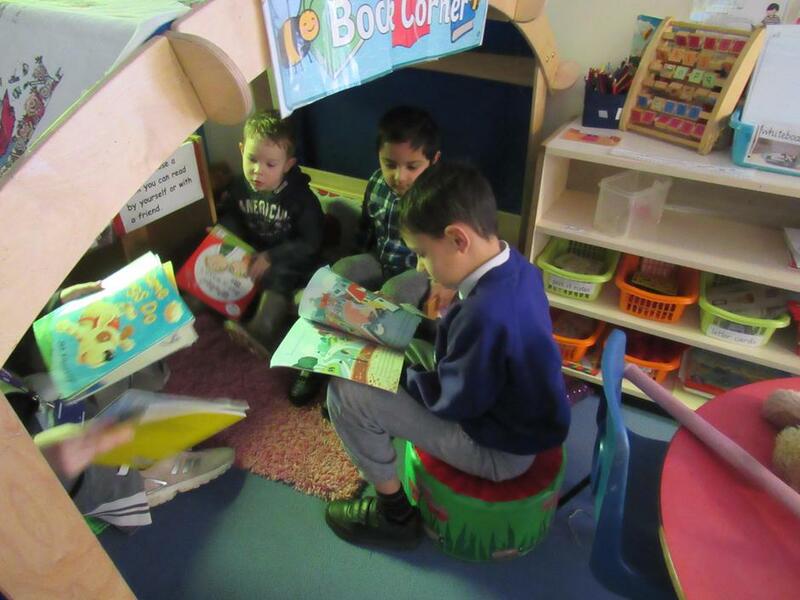 Welcome back - and thanks for helping out with Book Week!